Dan Anglin, Co-Founder & CEO of CANNAMERICA BRANDS CORP. (“CannAmerica” or the “Company”) (CSE: CANA) (OTCQB: CNNXF) will be participating on National Cannabis Policy Summit panel, Thank You for Your Service: When Will Congress Let Veterans Use Medical Cannabis? at the Newseum in Washington, D.C. on Friday, April 19, 2019 at 3:30 p.m. ET. 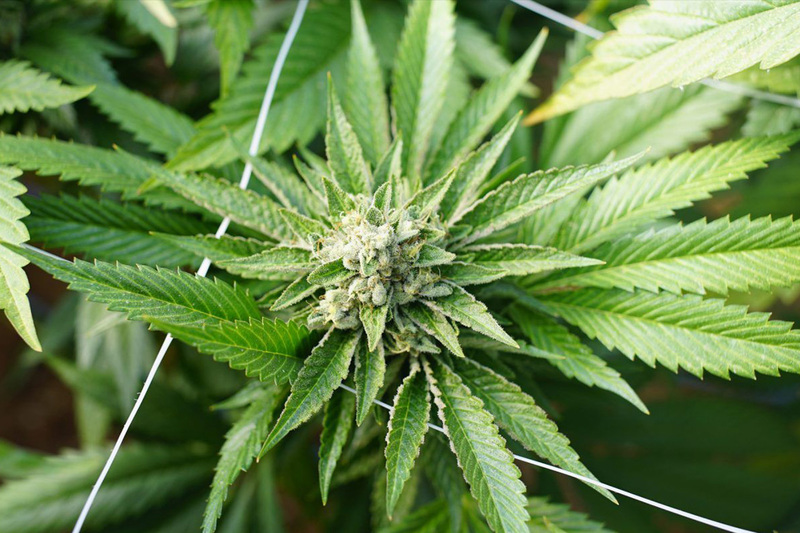 Mr. Anglin is a U.S. Marine veteran who served in both Desert Shield and Desert Storm and has spent the past decade championing veterans’ access to cannabis. The Conference’s second annual event will bring together leaders and activists in cannabis policy and the cannabis industry in order to converse on important issues relevant to their communities and businesses. Mr. Anglin is regarded as a national expert on cannabis policy reform and has owned and operated 38 licensed businesses across the nation. He was ever-present at the Colorado Capitol as the state’s adult-use Amendment 64 was implemented, and continues to serve on rule-making working groups for the Colorado Marijuana Enforcement Division. He founded the Colorado Cannabis Chamber of Commerce (C4) in 2014, a nonprofit organization that provides advocacy and networking opportunities for stakeholders in the cannabis industry. 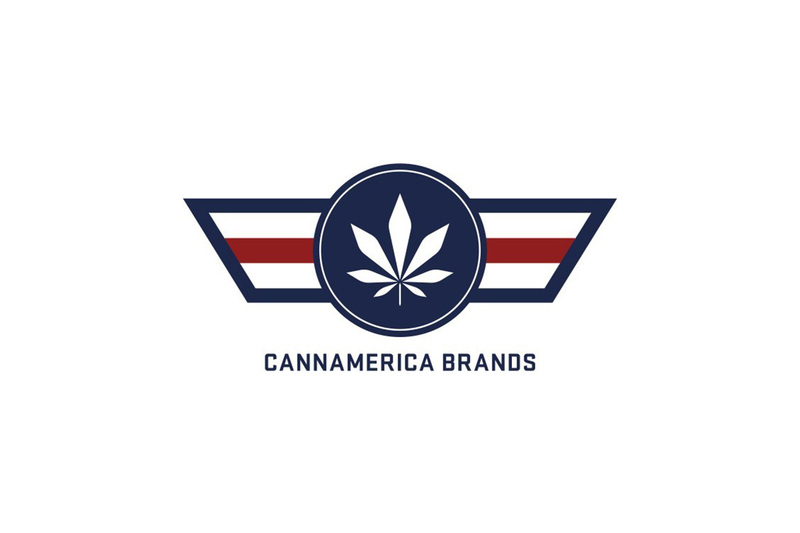 CannAmerica Brands is an industry-leading cannabis branding, licensing and intellectual property company with a portfolio of premium cannabis brands in the United States. 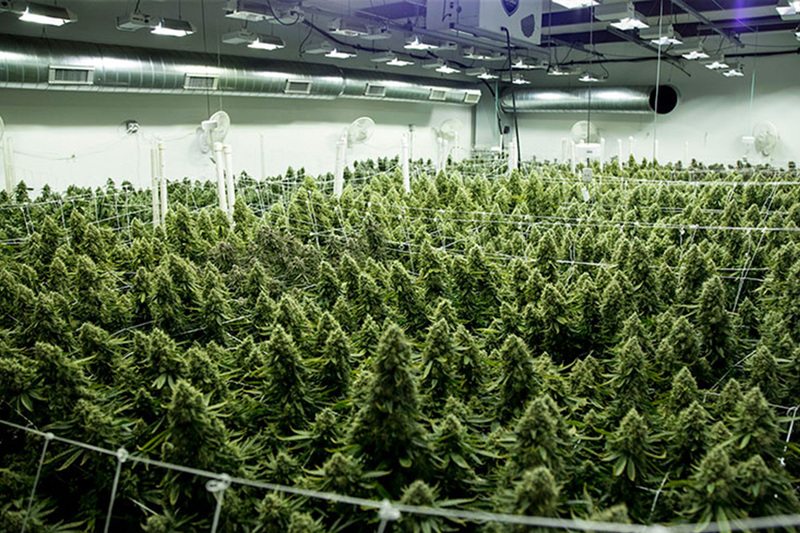 CannAmerica products are available in Colorado, Nevadaand Maryland with plans to expand to an additional eight U.S. states and internationally to the Canadian market.